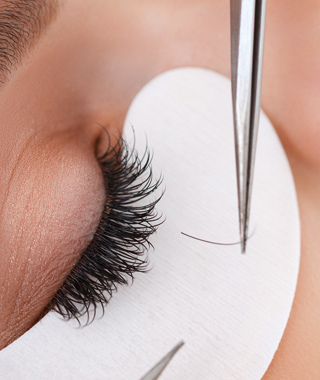 Creating Premier Lash Artists From Novice to Masters Of Volume! Unfortunately, the many companies offer 1 or 2 day courses, sell you a TON of expensive product and want you to stay loyal to the brand for all time. Then, you are on your own to find your way of becoming a top-notch lash artist. Many are left frustrated and wish they could get more help or worse, give up and quit! Amber of Sassy Wink Academy has developed a COMPREHENSIVE CURRICULUM that is progressive and can literally take a beginner step-by-step to a master level artist! Sassy Wink Academy offers 3 different levels of Professional Eyelash Extension education with on-going mentorship opportunities. Each level progressively builds upon the next. You can progress as slow or as fast as you want and you will have support as much as you choose to take advantage of it! Amber makes it a point to attend every possible advanced education course in the field of lash extensions and is constantly testing new products and supplies. When you study with Sassy Wink Academy, you belong to a community where you can stay up-to-date on the latest trends and the best products to use for your business and where to get them! Amber is the Founder of NEESA (The National Eyelash Education and Safety Association), so you can be confident that safety and infection control is of utmost importance and is covered extensively in the curriculum. This is the course you have worked hard to be ready for! Here you will learn advanced professional lash extension skills and will ultimately be introduced to the HOTTEST trend in the lashmarket , ”Volume Lashes”! In the summer of 2013, Amber organized the first class in the USA which introduced this technique from Europe to the USA. She studied with Russian and Ukrainian pioneers of the volume technique at Lash Boom in Chicago and multiple times with Russian Volume Master Irina Levchuk of Lash and Brow Academy based in Moscow, Russia. Amber knows multiple volume techniques and has worked hard to perfect them and bring them directly to you! This course is not recommended for beginner lash artists. Pictures of current work will be required before joining this course. Amber was a wonderful instructor. I loved the way she structured the course and covered the basics of microblading, yet also shared her own personal techniques and experiences. I didn't want the class to end! What is the newest trend hitting the beauty industry? Microblading! 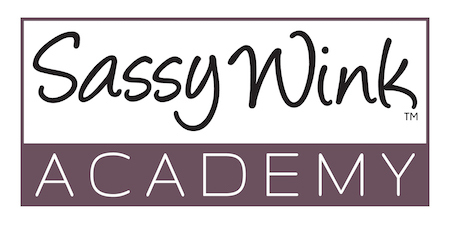 I could not be any more thrilled that I took the leap and joined Sassy Wink Academy for training! "If you cannot draw it, do not tattoo it." This Sassy Wink quote, captured my attention immediately. Many companies are capitalizing on this new trend, offering full training within 3 days. If you work in the beauty industry, like me, you know a skill like microblading, takes time, dedication and a lot of practice to master! With Sassy Winks training program, you spend 3 days alone, learning the theory and fundamentals of microblading. You are given the proper guidance and tools to begin practicing this form of art on paper, as well as artificial skin. With this new found knowledge, you begin practicing, learning and developing. A month following my introduction, acquiring these new skills, I was able to return to Sassy Wink, for an additional class. With the guidance of Amber, I was allowed hands on education. She provided me with the equipment and techniques, to provide two beautiful models with their first microblading experience (and mine, eek). I am so thankful I had a full month, to build my skills, dexterity and muscle memory, prior to hands on practice, on someone's beautiful face. Following my education, I have been given continual support and input. Sassy Wink is passionate about their work, and their students. 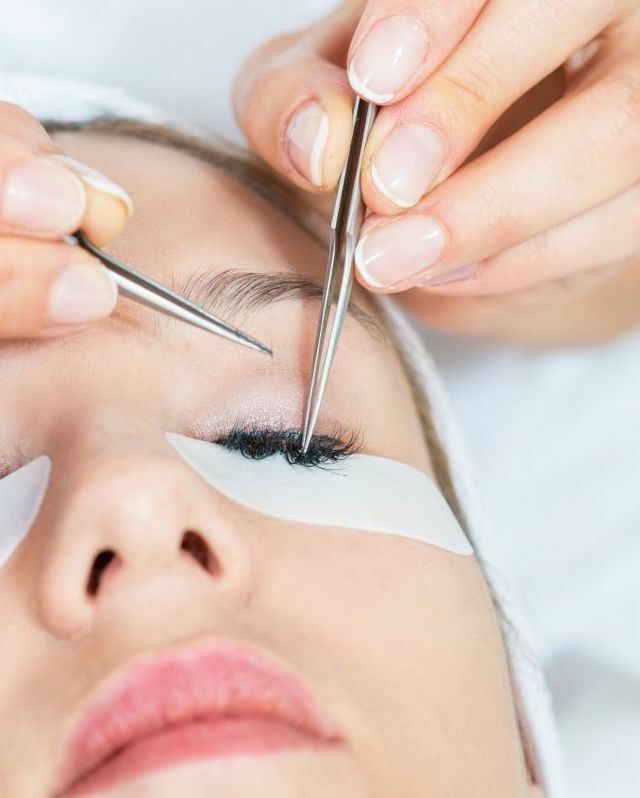 They ensure that you leave with the best skill set for your microblading experience! I am so excited for what is to come in furthering my career. I am so happy that I chose Sassy Wink to guide me through this journey and I am grateful for their willingness to help me not only through the training, but afterwards! My training at Sassy Wink academy with Amber was wonderful! I left the course feeling knowledgeable and confident to move forward with my new business venture. The 3 day class was the perfect amount of time leaving me feeling thoroughly educated without being overwhelmed. I would highly recommend to anyone! 2014 Founder of Lash Wars (North America’s first non brand specific eyelash extension competition).